Traveling for work can be a lot of fun. You get to meet new people, have exciting experiences, and it certainly beats being cooped up in the office all day long. But, despite how much you may enjoy traveling for business, it can get pretty pricey. If you’re truly business savvy, you’ll write off some of those travel expenses when tax season rolls around. What business travel expenses are tax deductible? Here are some common deductions that you don’t want to overlook. 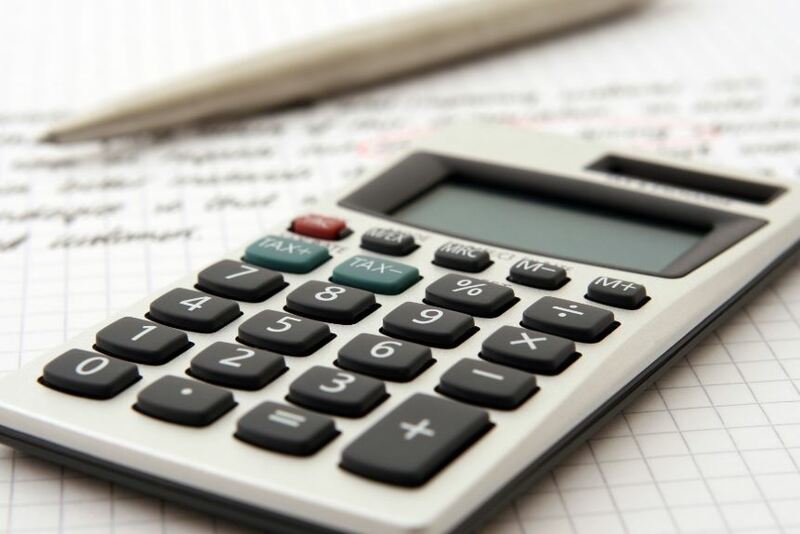 Of course, we encourage you to consult your accountant in regards to your allowed business tax return deductions; here are just a few things that you may want to mention during your tax preparation. Whether you’re traveling by plane, bus, train or one of the elite vehicles that you ride in for your executive ground transportation NYC, many transportation expenses that are associated with your business travel can be a deduction. The price of any tickets that you have to purchase and any vehicle that you have to rent or hire is tax deductible. Not only is the transportation that you take for your business ventures tax-deductible, but so are any fees that you have to pay while you are traveling. For example, if you’re flying, you can deduct baggage fees, or if using your computer solely for work-related purposes while you fly and you have to pay for Wi-Fi on the plane, you can deduct those fees, too. The IRS also allows business travelers to deduct the cost of lodging and meals from their taxes, so long as they are within reason and are not extravagant. For instance, dining at the most expensive Five Star restaurant and staying at an exclusive resort may not be deductible; but, if you are dining at a run-of-the-mill restaurant and staying in a standard hotel while you’re traveling, you can deduct those expenses. Do keep in mind that there is a limit on meal deductions, as set forth by the IRS, which includes 50% of the cost of the meal, or 50% of a standard meal allowance. It is important to remember that any travel-related expense that you plan on deducting must be directly related to business. If you are partaking in pleasure activities while you are on a business trip – meeting with old friends for dinner, for example – you will not be able to deduct those expenses; the IRS only permits deductions for those travel expenses that are directly related to business.